A walk through the history of Portland’s most ambitious Urban Renewal project. This walking tour explores modernist planning, architecture and public space in the era of Urban Renewal. It will examine the ideas behind the demolition of “blighted” districts and their redevelopment along a modernist vision of cities. It will also look at what was destroyed to make way for this vision. The walk and narrative will be supplemented with maps and images showing the district before, during and after redevelopment. 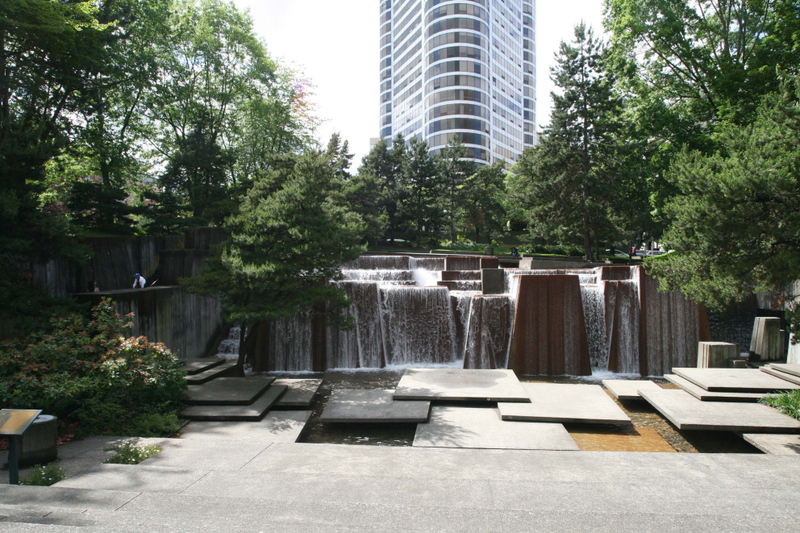 1.5-2 hour guided walking tour begins at Keller Fountain, and will conclude near the Harrison Towers.